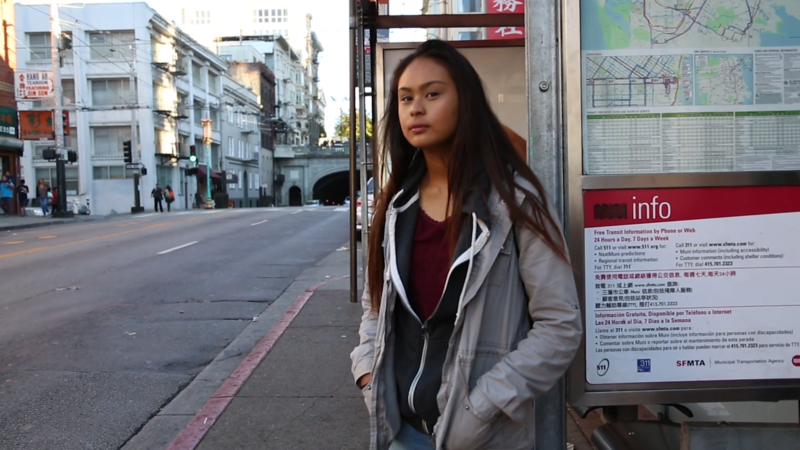 Like many Asian youth, Maureen was hiding her problems and because of it, felt isolated and alone. That all changed when she joined the Community Youth Center dragon boat team. She gained new friends, the counseling she needed and ultimately, her confidence. The Asian Pacific Fund works with a broad network of affiliate organizations who collectively reach more than 100,000 of the Bay Area’s most vulnerable Asian and Pacific Islander community members. Our affiliate partners address the hidden needs of our community by providing programs that focus on poverty and unemployment, mental health, education and youth development, access to health care and legal services, and civic engagement. In the past year, we distributed more than $1.3 million in grants, scholarships, and donor-advised funds to tackle these needs. We invite you to learn more about our work, our supporters, and hope that you’ll consider making a tax-deductible gift that will make a lasting impact.